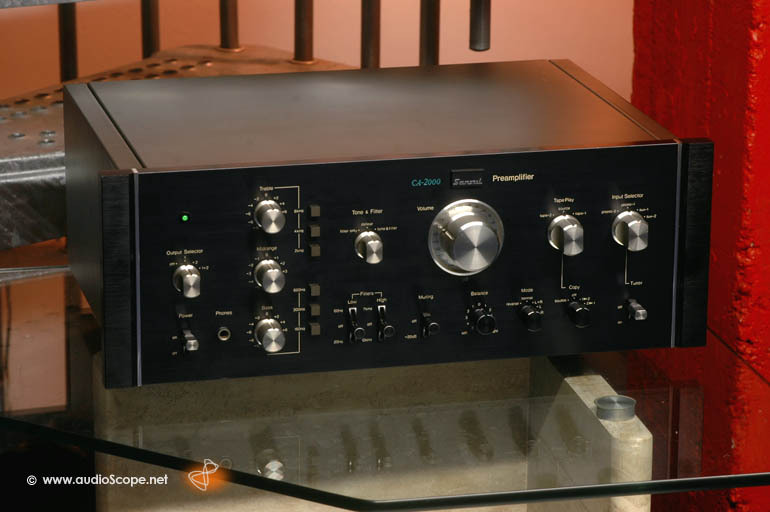 Sansui CA-2000 Pre Amplifier for sale. 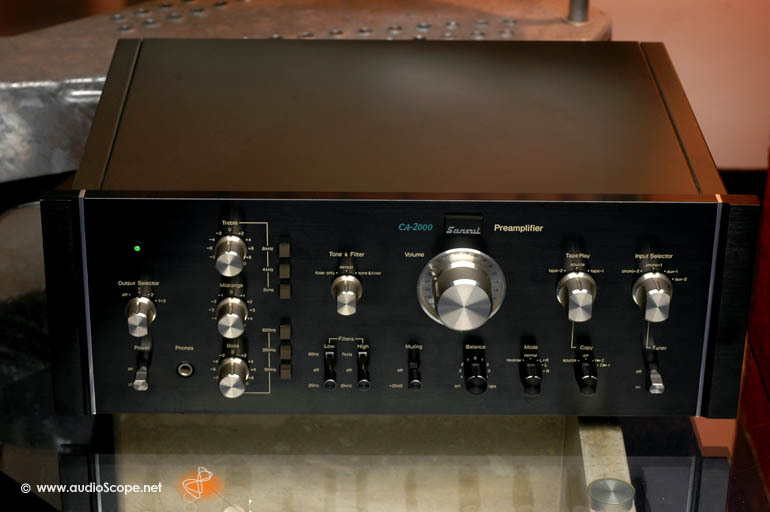 Sansui´s finest Pre Amp ever built. Definition Series. 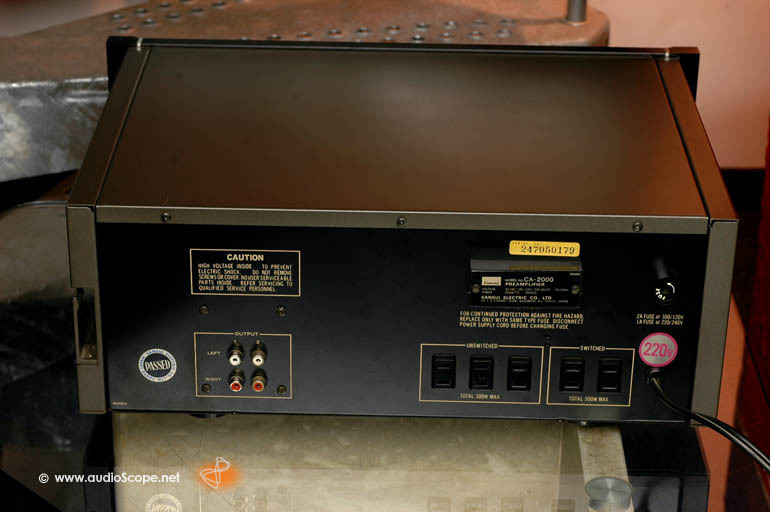 Optically in good condition, light wear on top. Technically, just revised and aligned.